Rubber compounds are a complex mixture of chemicals blended together. The base polymer determines the fundamental chemical and wear resistance of the rubber compound. 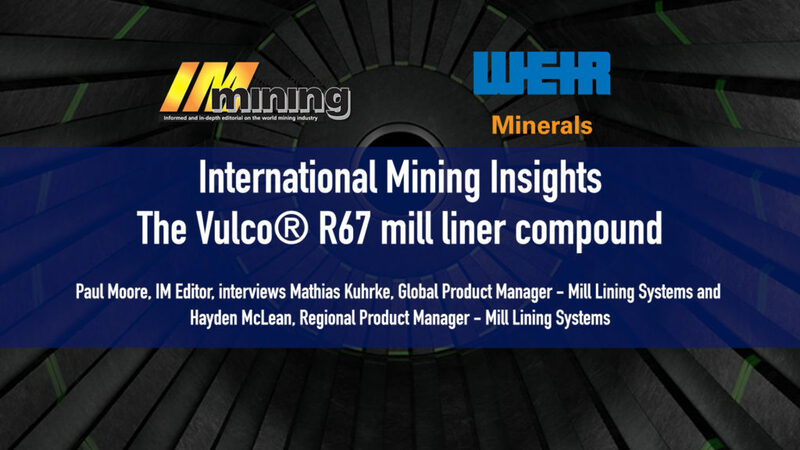 What sets the new Weir Minerals Vulco® R67 rubber compound apart from the rest is a combination of special advanced raw materials that help increase resistance to typical wear experienced in a mill liner. 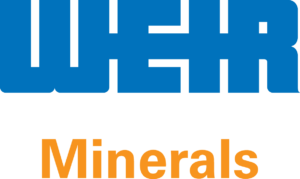 Field results show that the new compound from Weir Minerals delivers an increase in wear life of 20%. With a liner that can run significantly longer, operators will experience a measurable reduction in mill downtime, installation and maintenance costs.